I wool be baack tomorrow with another clue. Or is it a Rec sequel? Or is it that new thing with the spooky nun on the poster? Haha, all great titles. This film isn't about nuns though. I didn't mean to imply that. There were other clues in my previous post though. 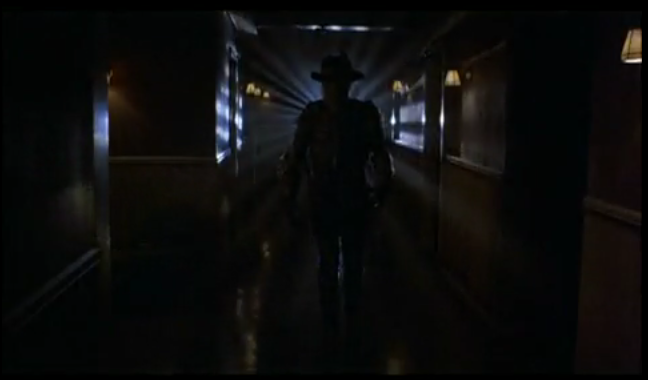 indiana jones and the ventilation shaft of death? That's not Freddy Krueger is it?